There’s a nice sale going on right now for the subtle tortoise-shell gradient, 50s feeling Mascot Henry Sunglasses priced at now 60% off at studiohomme. And boom goes the dynamite! I’m gonna start trying out new catch phrases. 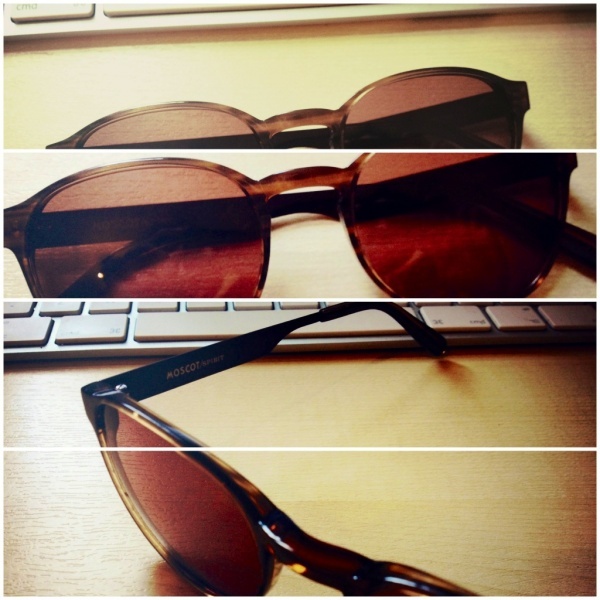 This entry was posted in Sunglasses and tagged Moscot Henry, Sunglasses. Bookmark the permalink.